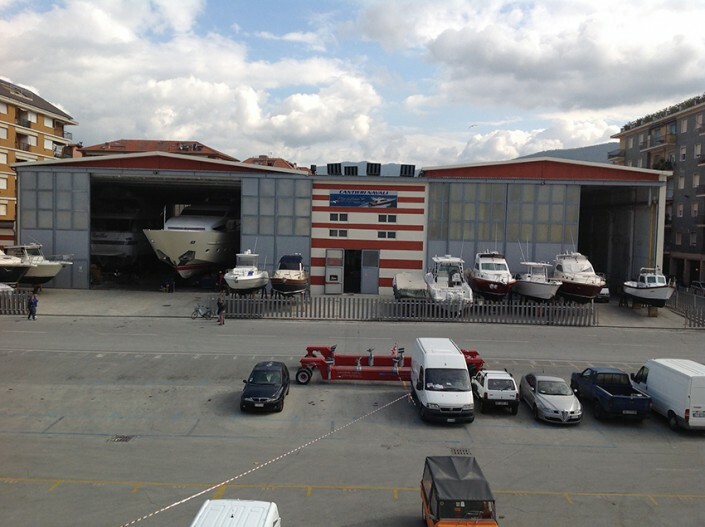 Thanks to the new structure of 5500 square meters . 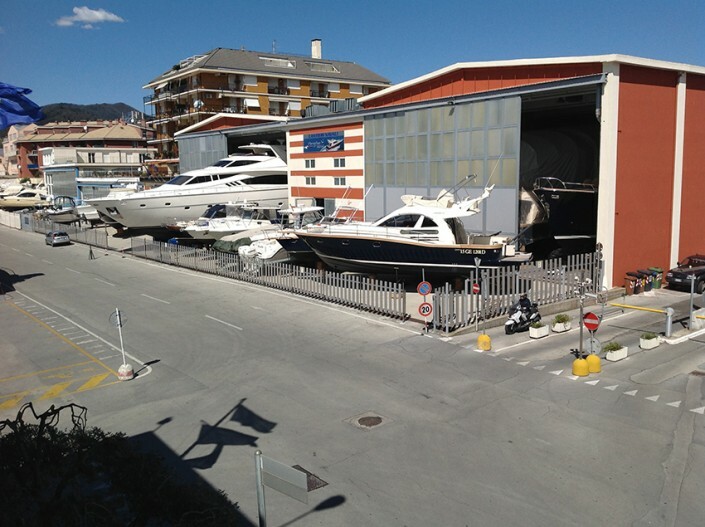 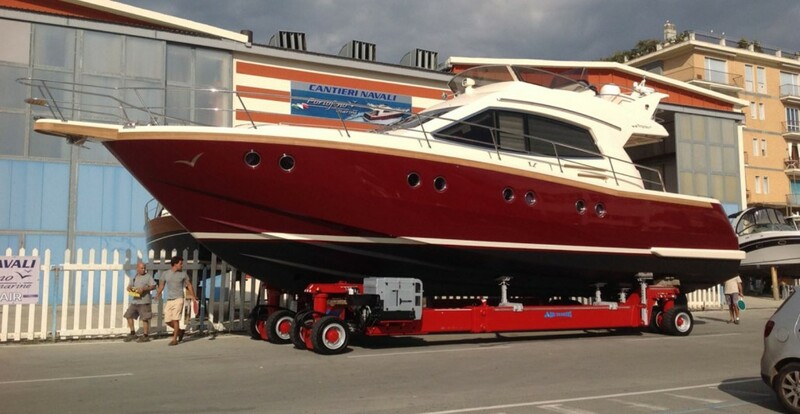 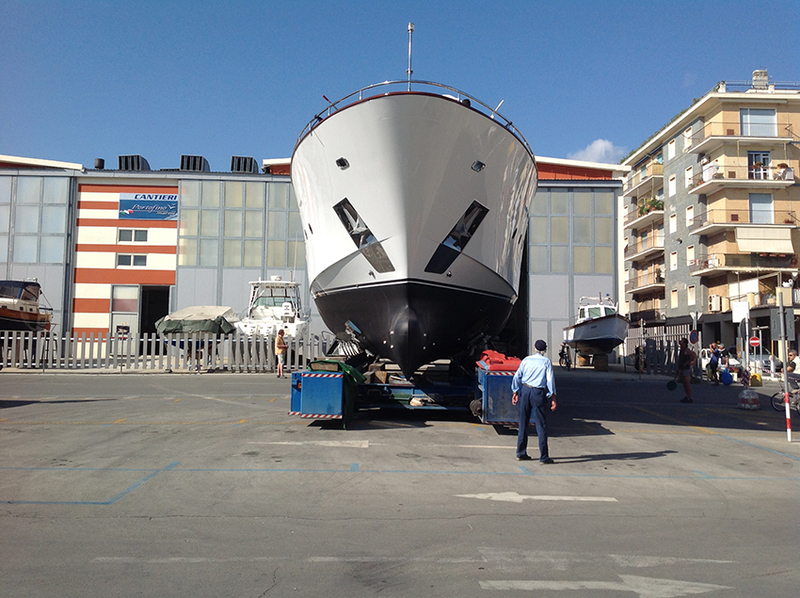 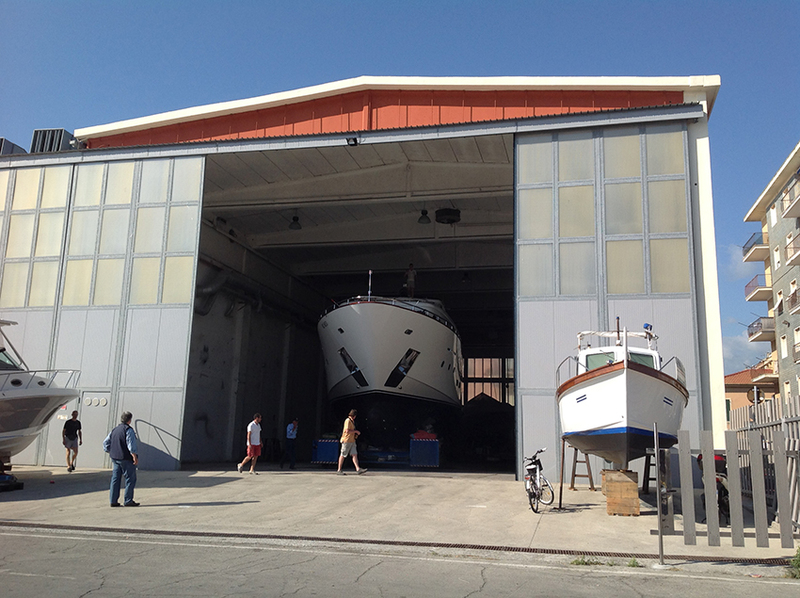 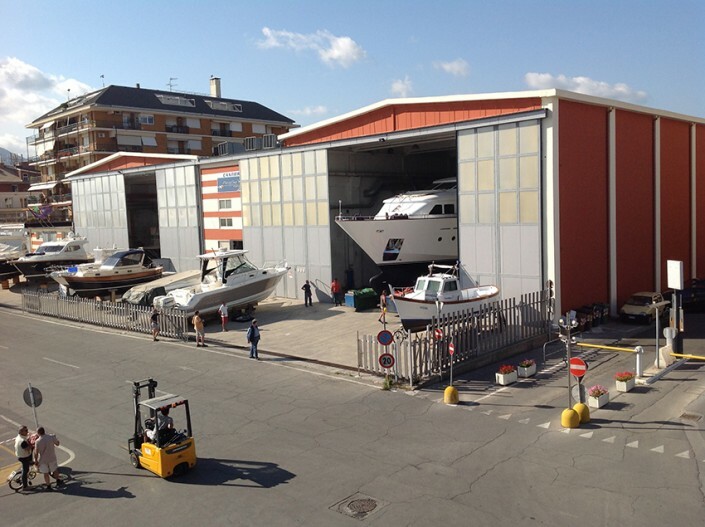 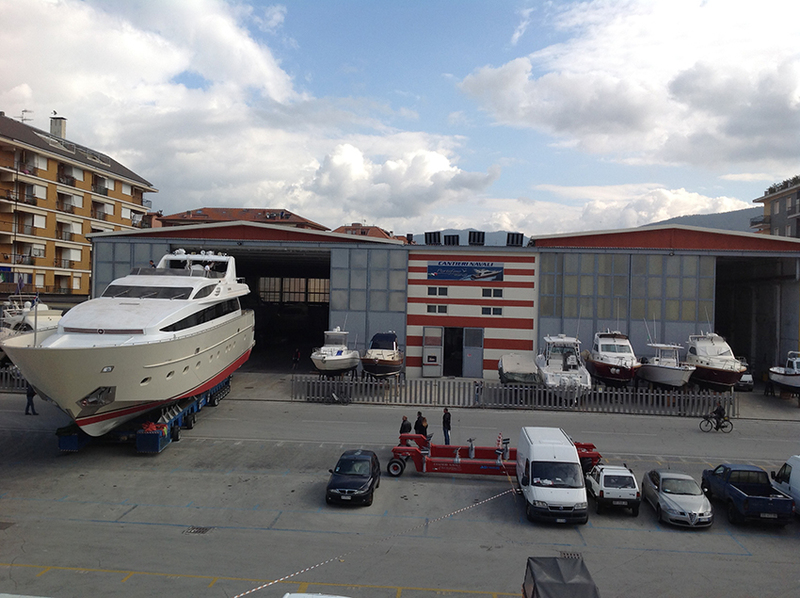 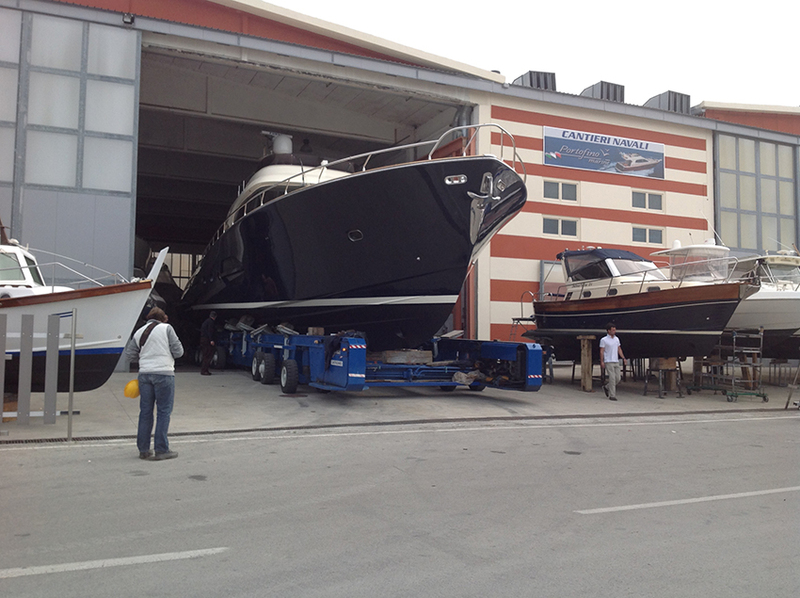 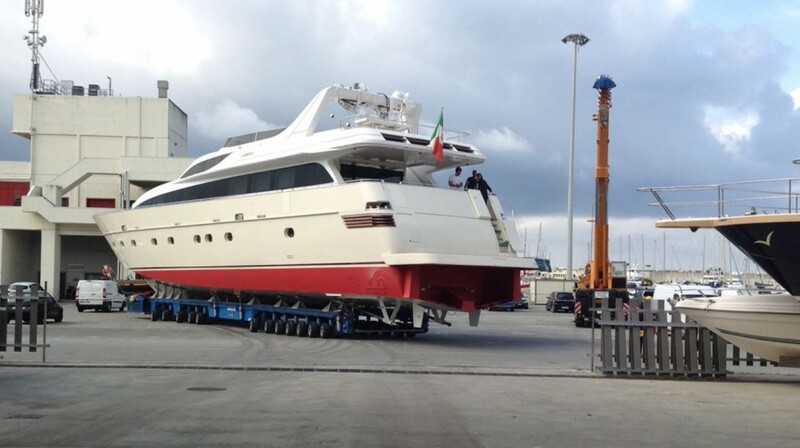 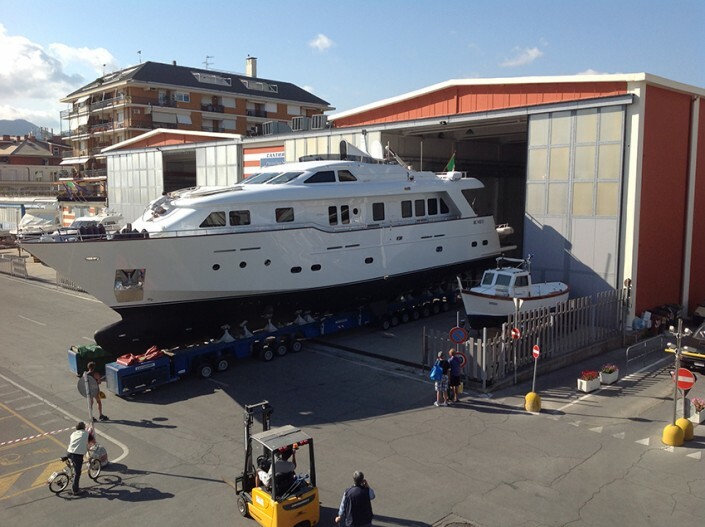 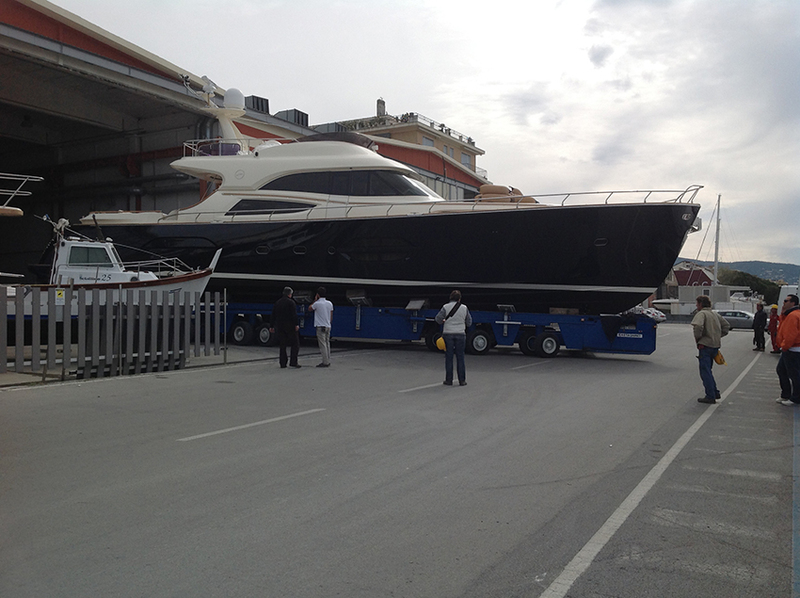 in the port of Lavagna, we offer renovation, maintenance and storage in covered area and open area , for boats up to 45 meters. 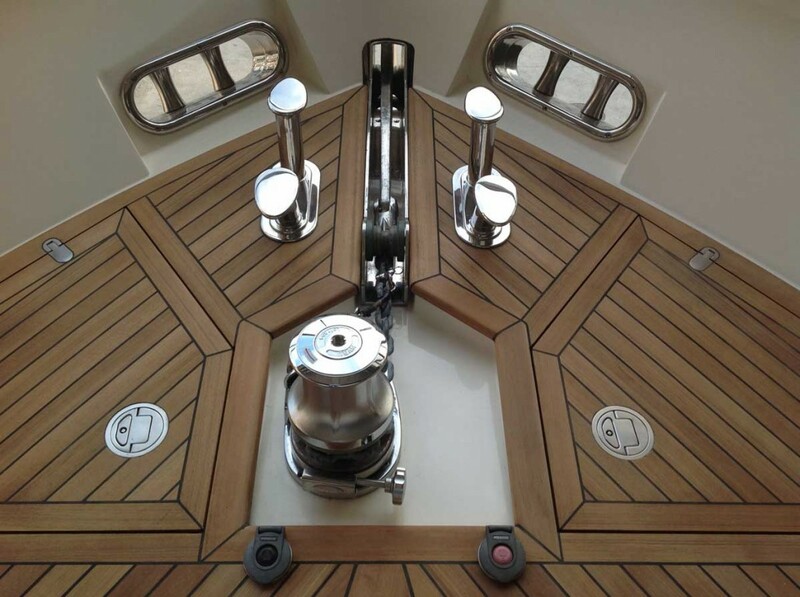 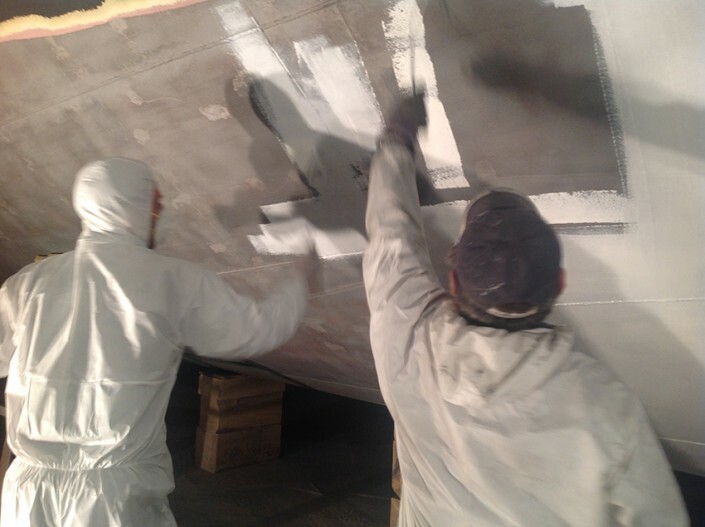 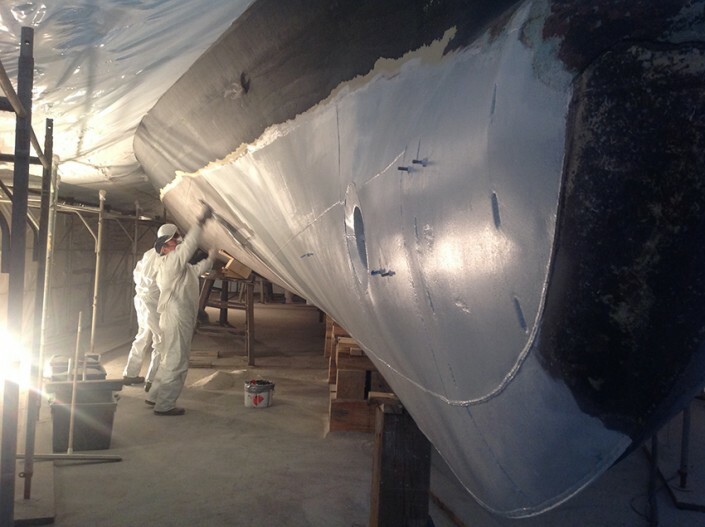 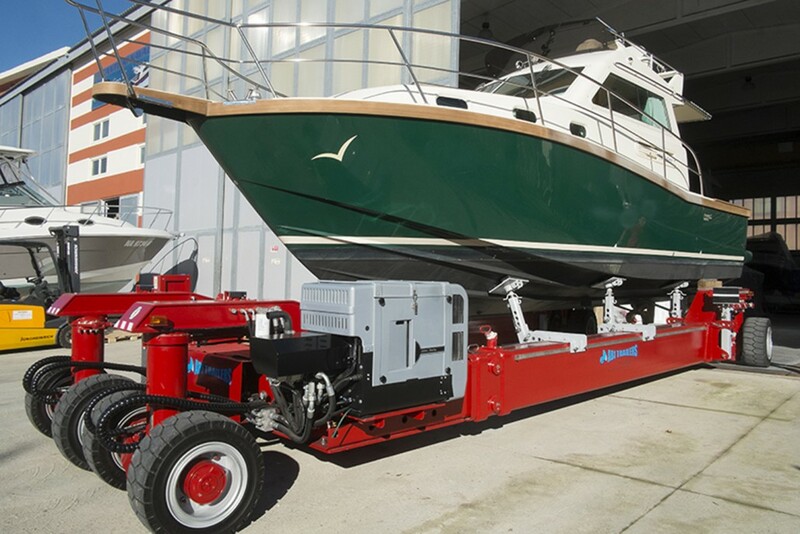 Design and construction , technologically advanced, new vessels , have been joined by a new structure that houses ancient crafts such as the carpenter.We specialize in carpentry work, carpentry , welding steel and aluminum , fiberglass manufacturing, painting hulls of steel , wood and fiberglass. 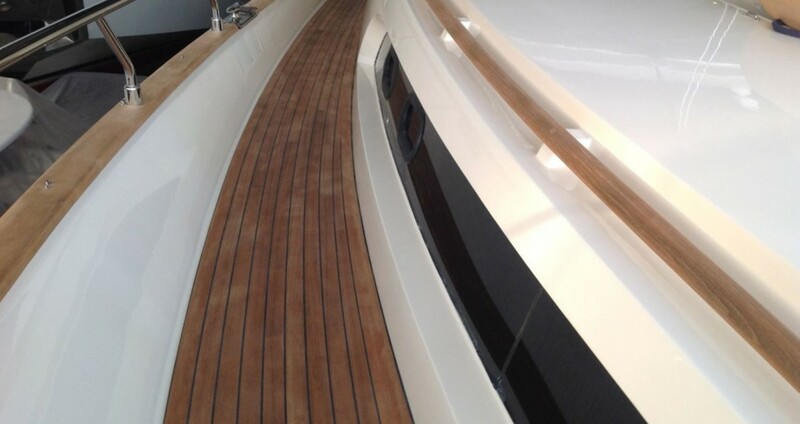 Also we collaborate by established professionals naval such mechanics, electricians, cabinet makers and electronic. Our staff is at your disposal for technical information and personalized quotes.